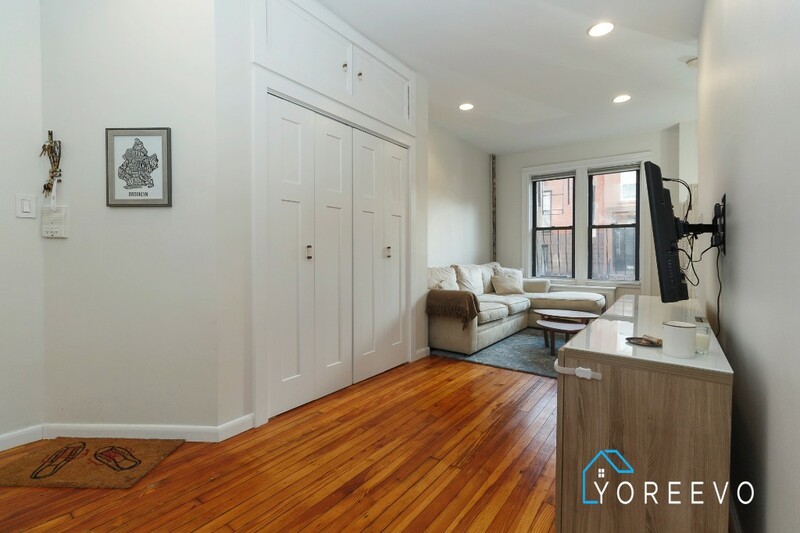 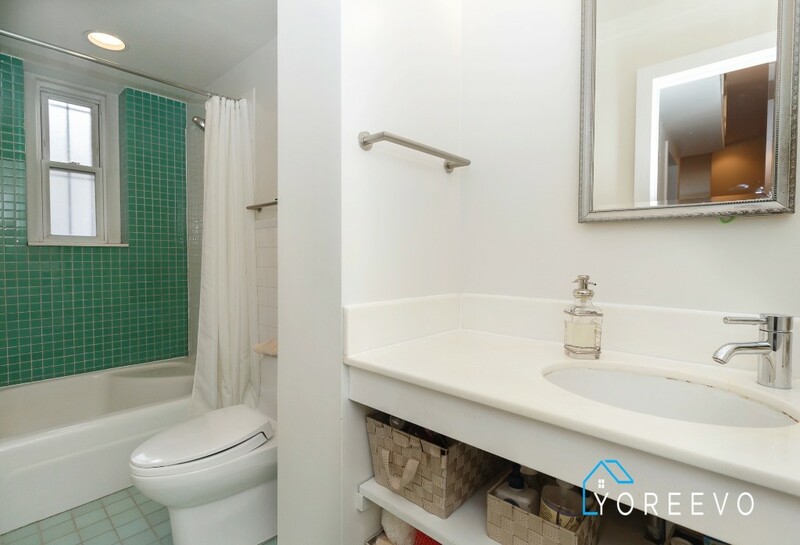 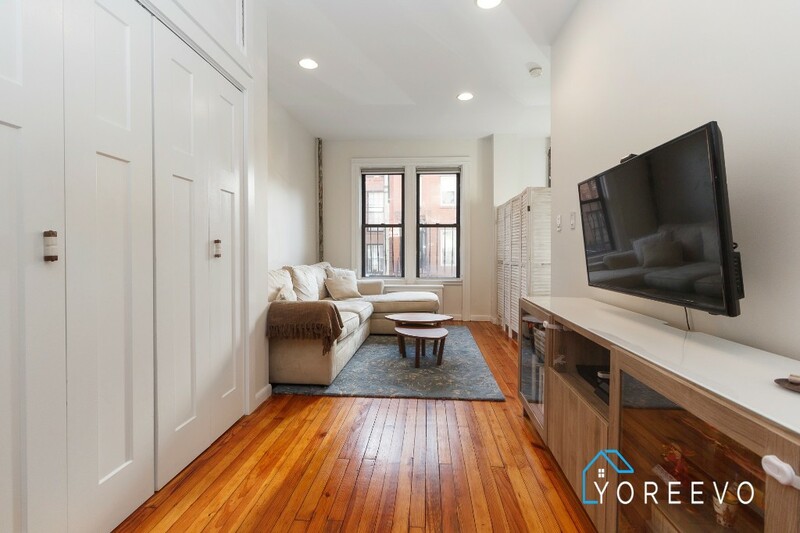 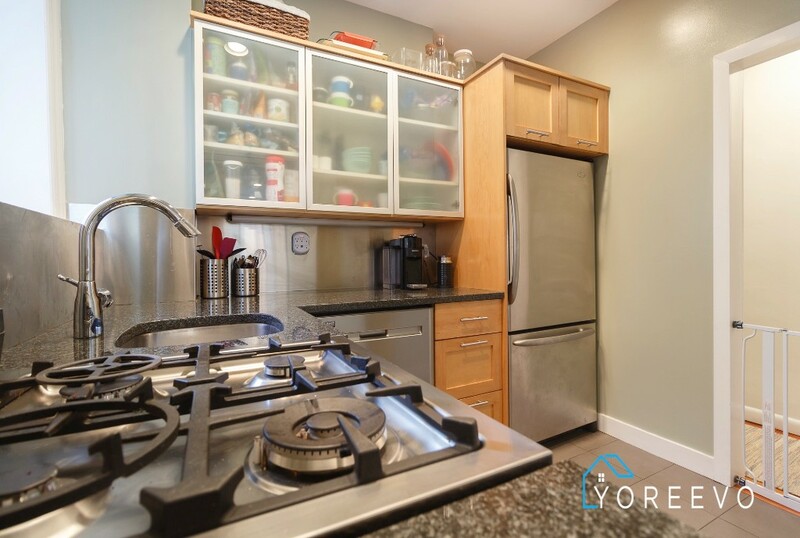 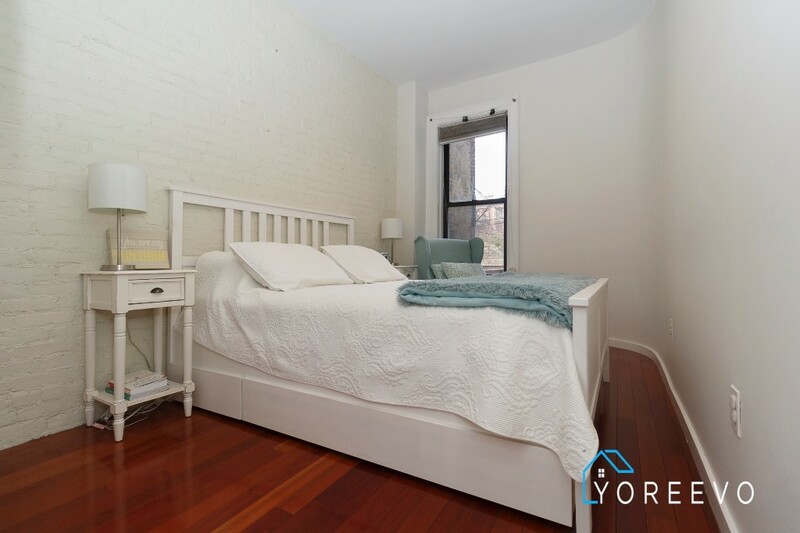 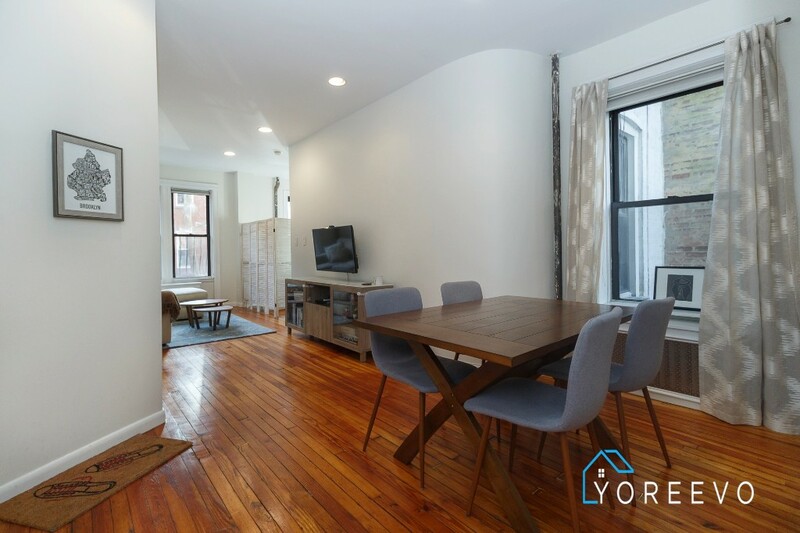 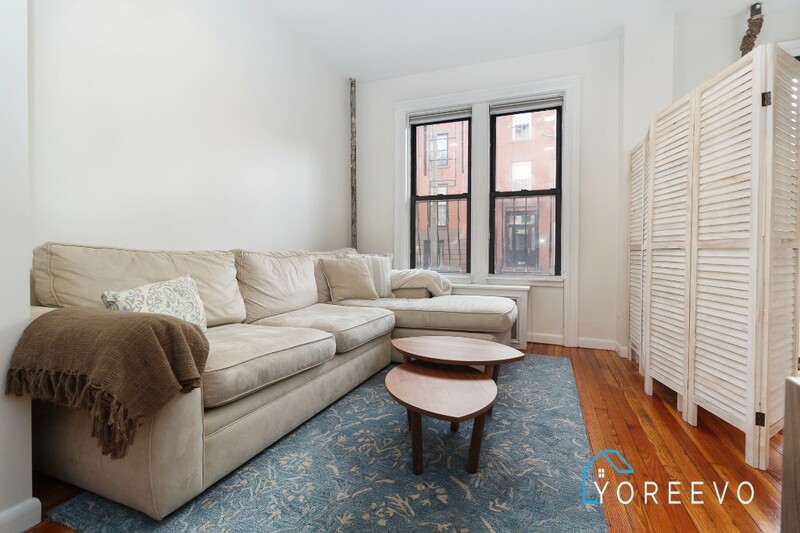 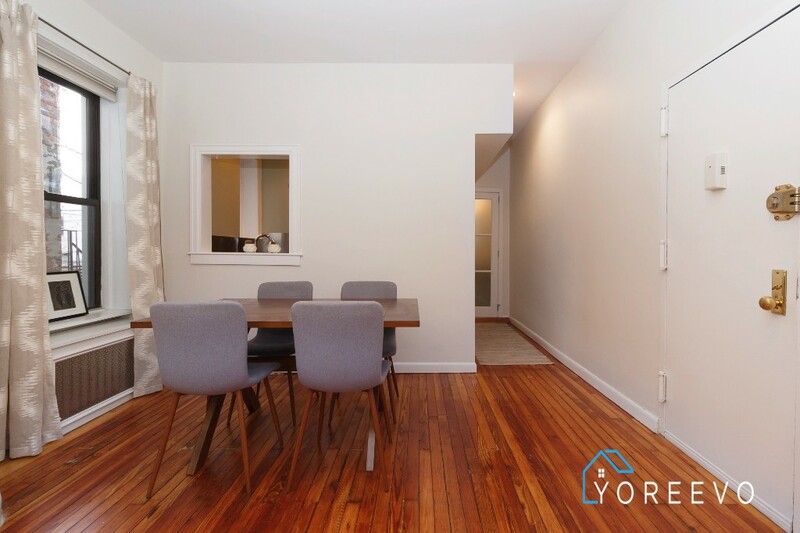 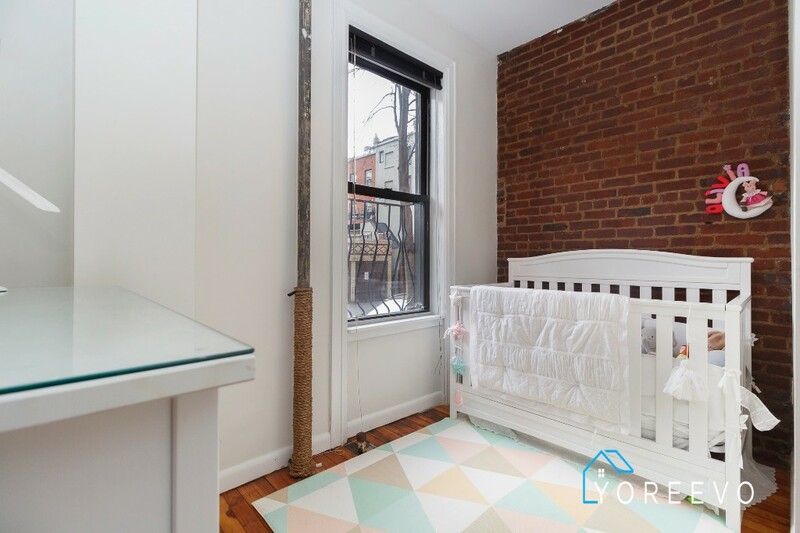 *One of the lowest maintenance 1 bedrooms in Cobble Hill. 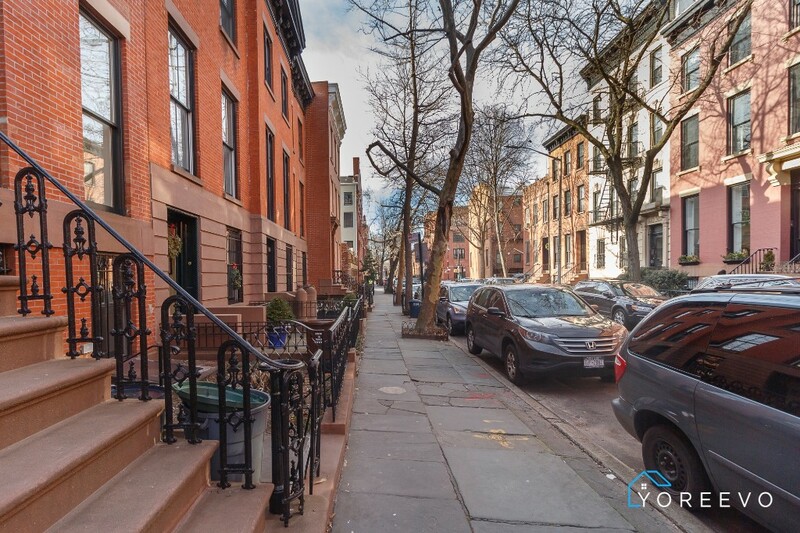 Located in one of the most beautiful and desirable tree-lined blocks in the heart of Cobble Hill. 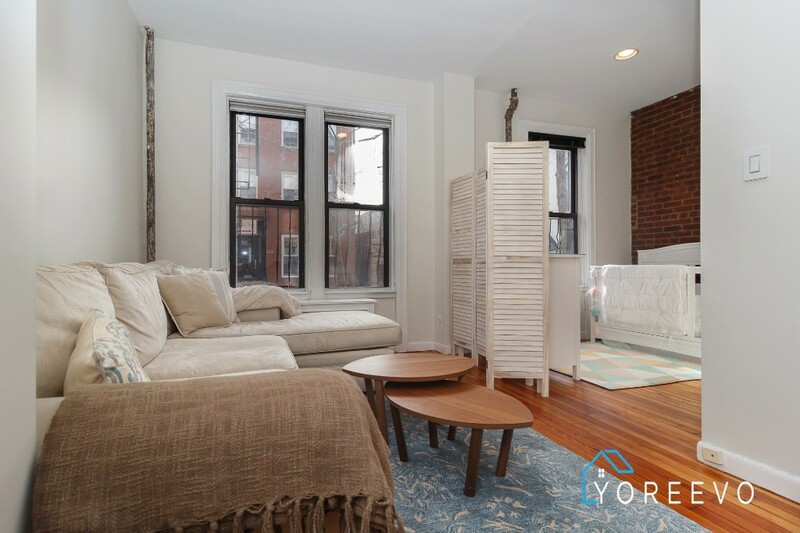 The south facing windows gets plenty of light into the charming pre-war apartment. 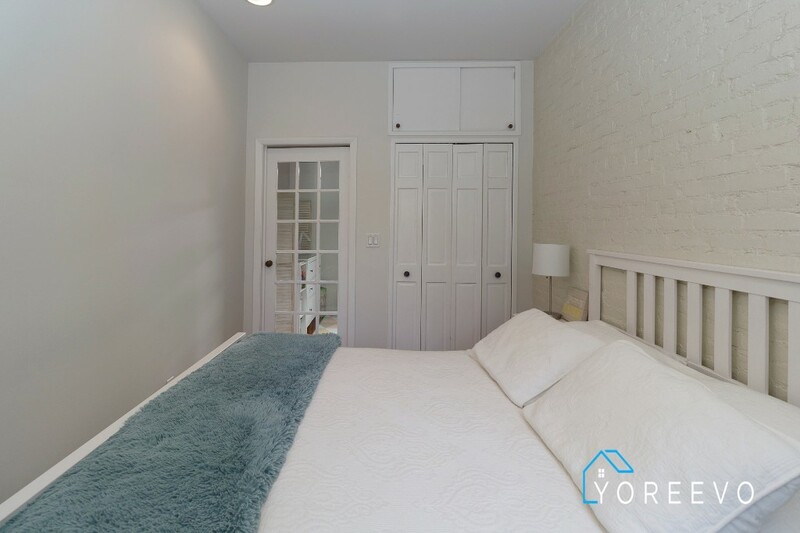 The large bedroom faces the rear gardens and has a glass door to let additional light in. 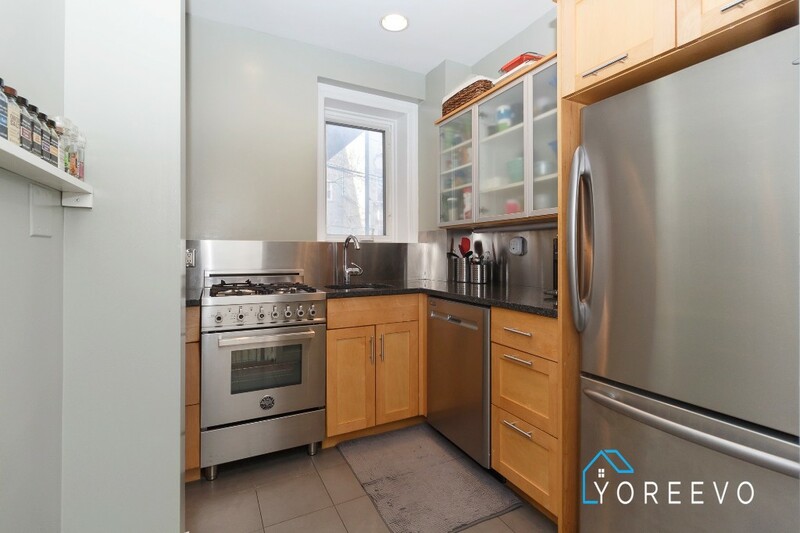 Kitchen is in excellent condition and has a window looking out to the living area making ideal for those who like to entertain. Close to Trader Joe's, Cobble Hill Cinemas, numerous restaurants and boutiques.